Exploiting OAuth for account access is particularly devious because it can bypass the need to steal someone’s login credentials or even Google’s 2-step verification. However, security experts said Tuesday’s phishing attack probably wasn’t from Fancy Bear, a shadowy group that many experts suspect works for the Russian government. “I don’t believe they are behind this ... because this is way too widespread,” Jaime Blasco, chief scientist at security provider AlienVault, said in an email. On Tuesday, many users on Twitter, including journalists, posted screen shots of the phishing emails, prompting speculation that the hackers were harvesting victims’ contact lists to target more users. The attack was also sent through an email address at “hhhhhhhhhhhhhhhh@mailinator.com.” Mailinator, a provider of a free email service, denied any involvement. It’s also good practice to be careful around suspicious-looking emails. Many hacking attempts, including malware infections, come through links or attachments sent over email. “Like all other creative, novel approaches, it will likely be heavily copied almost immediately,” Cisco’s Talos security group said in a blog post. Talos has identified more than 275,000 applications that use OAuth and connect to the cloud. But even though Tuesday’s attack may have been novel, the dangers with OAuth are hardly new. Security experts have warned in the past that users may be phished through manipulation of OAuth to grant permissions to the wrong party. 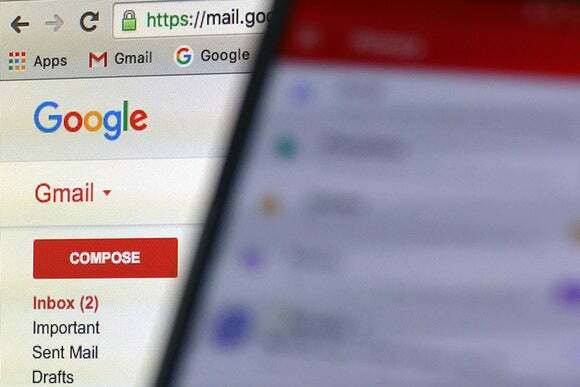 Tuesday’s phishing scheme will probably push Google to adopt an even stricter stance on apps that use OAuth, said Robert Graham, CEO of research company Errata Security.